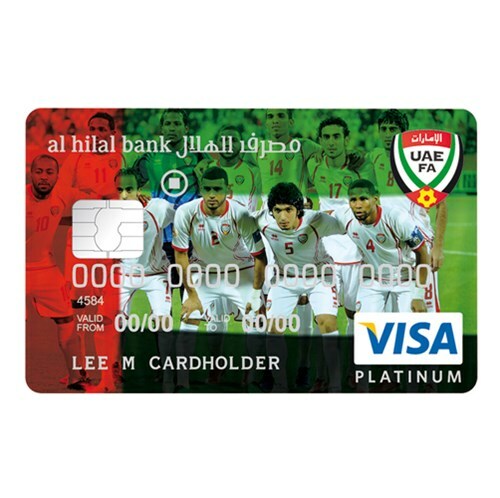 It’s game on with your action-packed football credit card presented by Al Hilal Bank and the UAE Football Association! 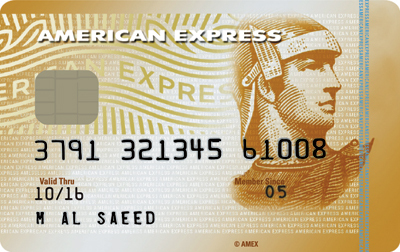 To help you express your passion for football, Al Hilal Bank has partnered with the UAE Football Association (the official body for football in the UAE and the UAE national team) to bring you a one-of-a-kind co-branded football credit card. 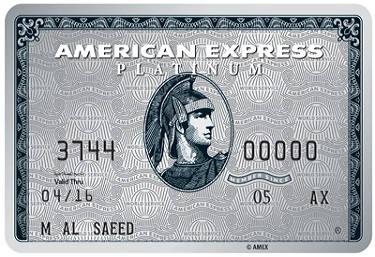 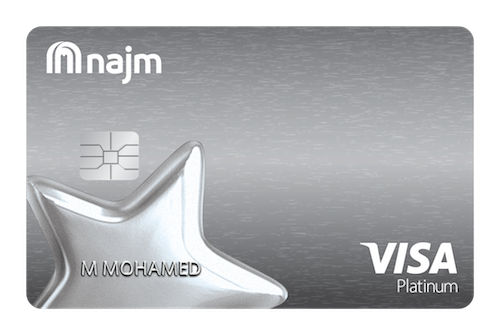 This co-branded credit card is packed with privileges and opportunities for avid and discerning football fans like yourself. 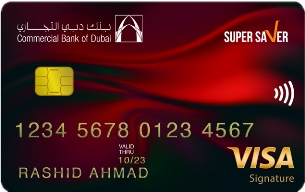 The card embodies your passion for the sport, as well as your affinity with UAEFA, and reflects your strong support for the UAE national team.